If you require help with a grounded or injured bat click here. Educate the public in all matters related to bats, including the production of relevant literature. 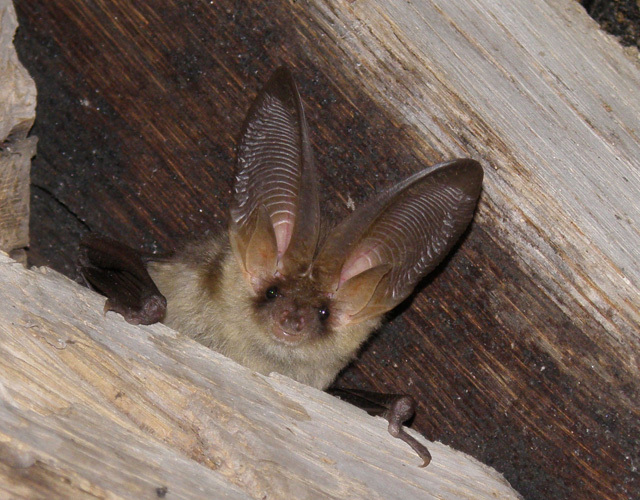 Please explore these webpages to find out more about the bats in Kent and how to help them. Shop via Amazon Smile (choosing KBG as your chosen charity) and we will receive a donation via Amazon of 0.5% of your shopping basket value. Please note KBG does not undertake commercial ecological surveys nor do we provide advice in regards to planning applications or objections. NB The photographs on this website and associated pages are the copyright either of The Bat Conservation Trust, Kent Bat Group or individual members. 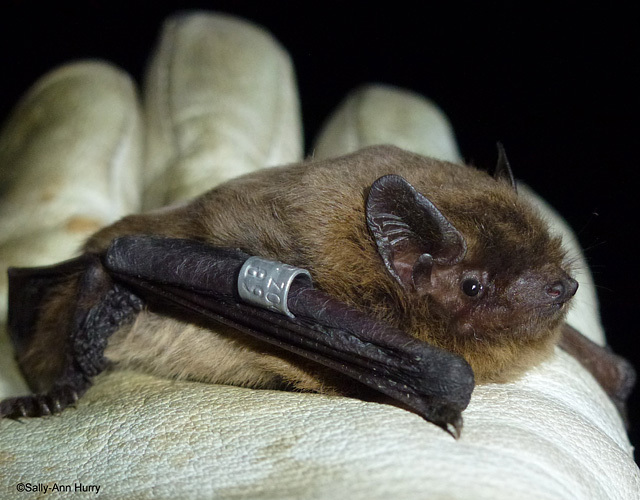 Kent Bat Group is a registered charity (No 1079767) and a partner bat group to The Bat Conservation Trust (BCT).